Please fill out the form below so we can help match you with your new pup. If yes, Please share what breed? If yes, please share what types? 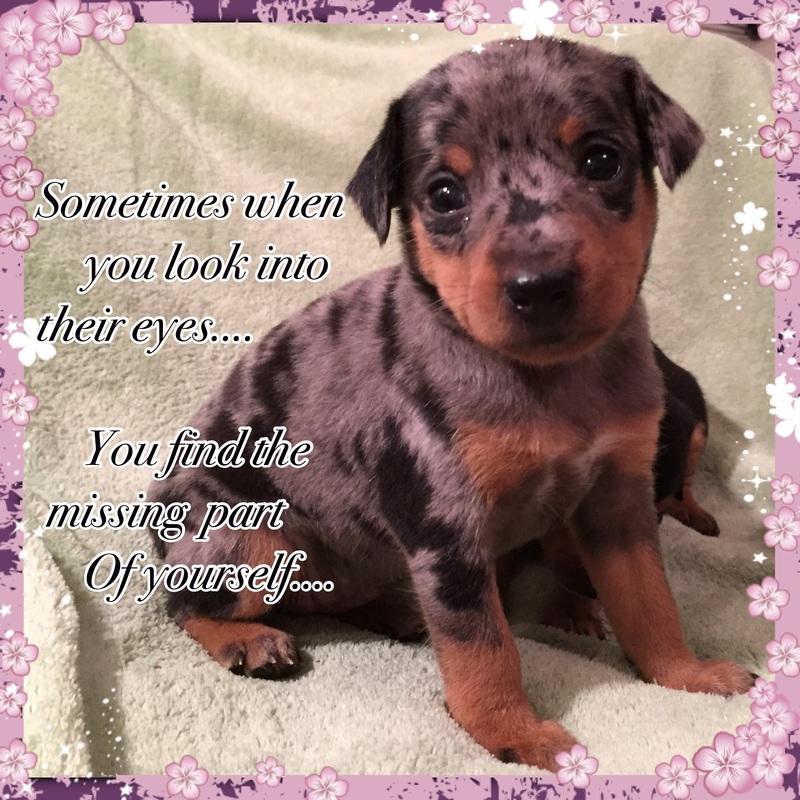 Are there any questions you would like to ask about the Harlequin Pinscher breed? If yes, please Ask! Please Note: COMPLETION OF THIS PUPPY INQUIRY FORM DOES NOT GUARANTEE PLACEMENT OF A FUTURE PUP.